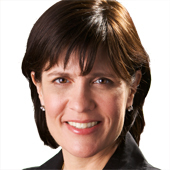 In an onstage interview at the ninth D: All Things Digital conference in June, Regina Dugan — who is director of the federal government’s Defense Advanced Research Projects Agency — riveted the crowd by talking about a plane in development that can fly at a speed of Mach 20. That would be 13,000 miles per hour, or 20 times the speed of sound. 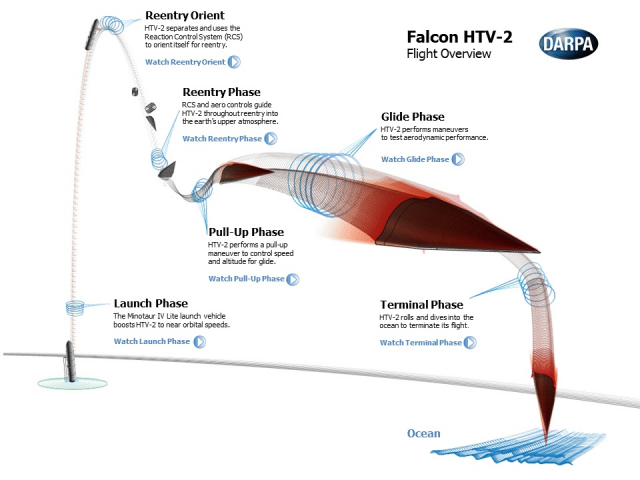 Now DARPA is trotting out the Falcon Hypersonic Technology Vehicle 2 for its second and final launch this morning at 7 am PT from Vandenberg Air Force Base in California. On its first outing, the plane already proved it can maintain Global Positioning System (GPS) signals while traveling 3.6 miles per second. But DARPA also lost contact with the vehicle, which had a controlled landing in the ocean.